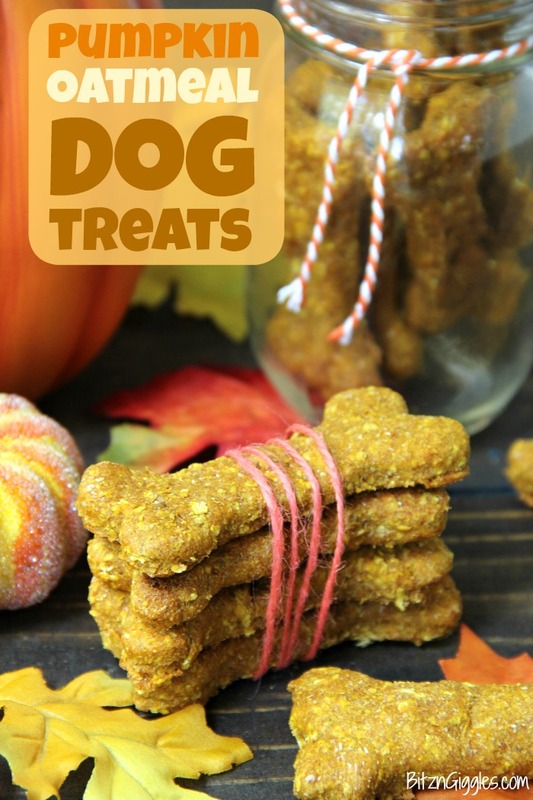 Pumpkin Oatmeal Dog Treats – Pumpkin, oatmeal and cozy spices make this the perfect fall treat for your dog! 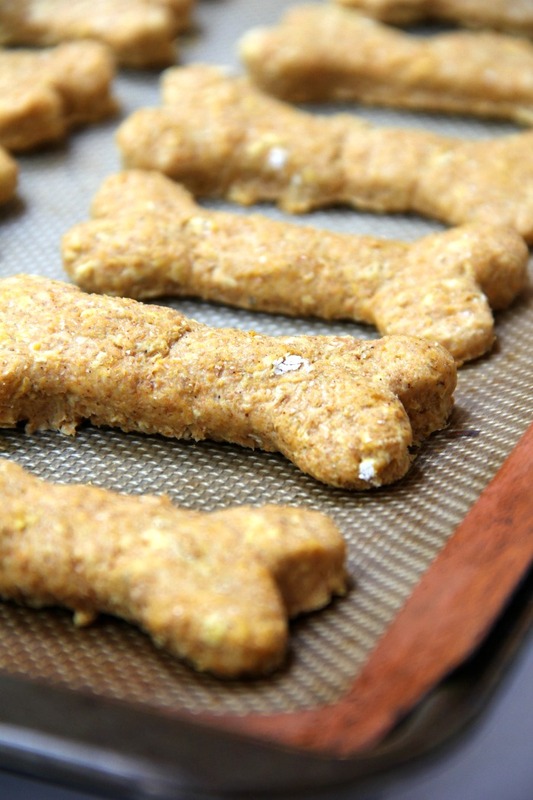 A couple years ago I made these pumpkin and peanut butter dog treats. I loved that photo shoot so much I wanted to re-create it again with a bit of a different twist on the recipe. 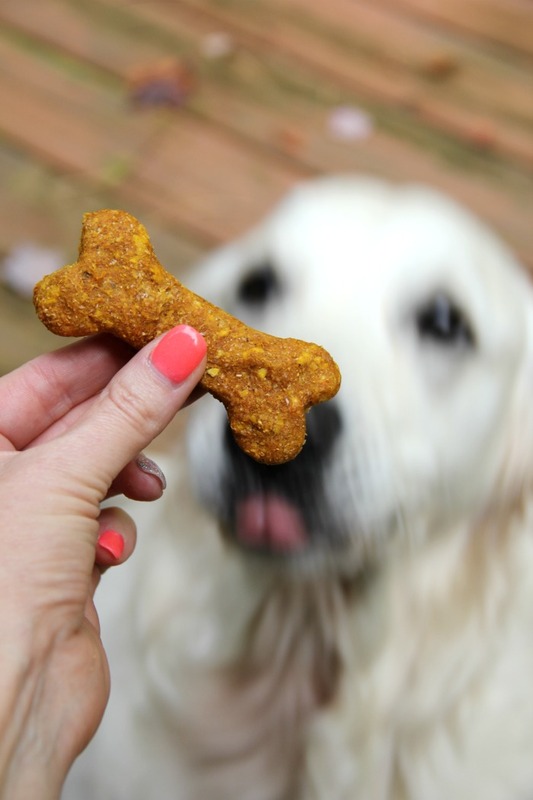 So, today, I’m sharing a recipe for some Homemade Pumpkin Oatmeal Dog Treats. Do you know what else is special about today? It’s our golden retriever’s birthday! Belle is three years old! Happy Birthday my sweet girl! She brings such joy to our lives and always keeps us laughing at her hilarious antics. She loves to lay on the floor with her legs straight up in the air. She’s so goofy in almost everything she does. . .and that’s why she fits so perfectly into this crazy family. So, Belle, seems to love pumpkin anything. These pumpkin pops are one of her all-time favorite treats, but I’ve gotta’ say. . .these special treats I’m sharing today seemed to disappear just as quickly. Combine pumpkin, oil, water, nutmeg and cinnamon in a bowl. 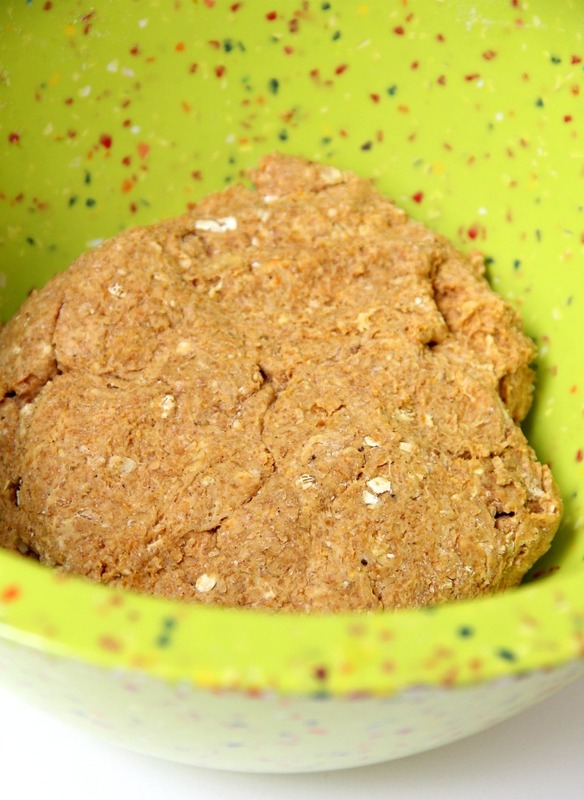 Stir in oatmeal and flour to form a dough. Roll dough to about 1/4″ thickness and cut with your choice cookie cutter. Bake on ungreased cookie sheet for 40 minutes. *When given in large amounts, nutmeg and cinnamon can be toxic to dogs. 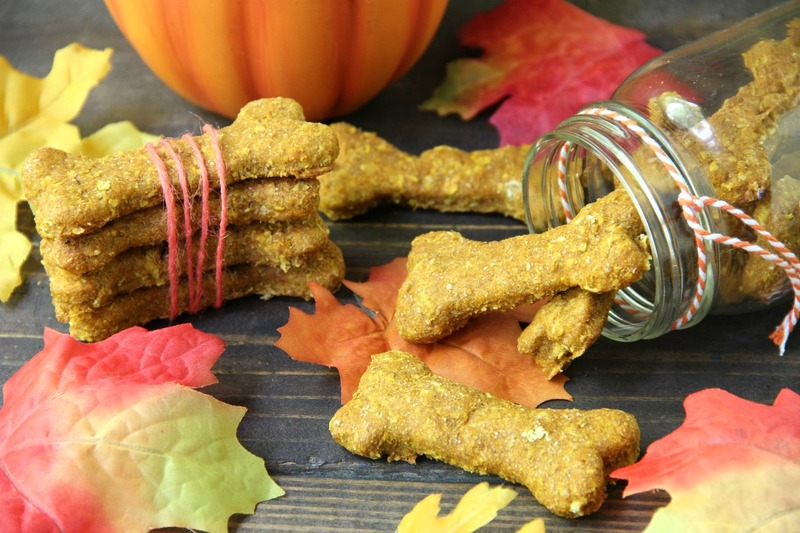 There are only tiny amounts used in this recipe to give the treats a little more flavor. 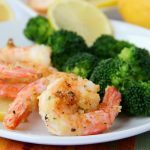 If you have a smaller dog or just are concerned about adding them to the recipe, omit them. 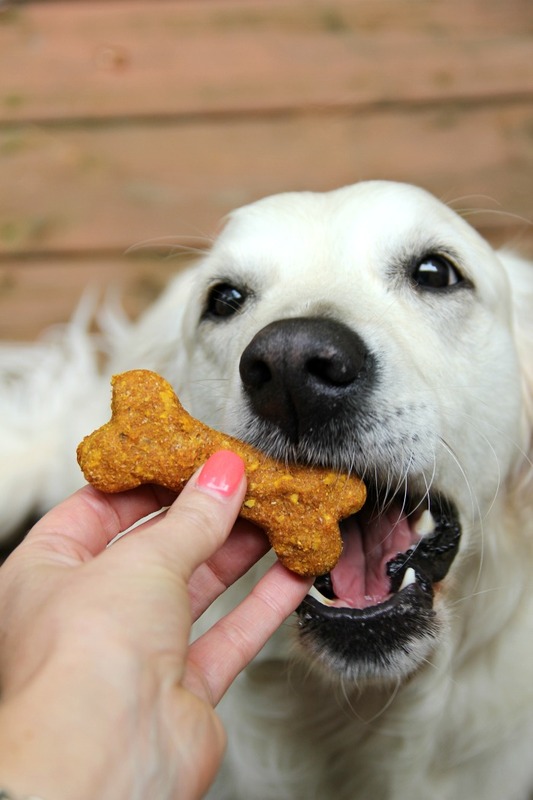 Your dog will still love the treats! The only thing I needed to run to the store for was the pumpkin. I had everything else I needed in the pantry. And let me tell you something about canned pumpkin. You better get it early, folks. I don’t know how many times I’ve waited until early November to purchase it and it’s completely sold out! Does that happen where you live, too? Okay, so back to these delicious treats for my fur baby. With the bone-shaped cookie cutter I was using, I got about 18 treats. Depending on how large of cookie cutter you use, you could probably get around 24 treats out of the dough. Let me tell you what. . .do you see that pink dog tongue in the background? She was just licking her lips waiting for this sweet treat. When her impatience got the best of her, she jumped up and grabbed the treat right out of my hand. Little does she know I set a couple aside for her very special day. Happy Birthday my sweet Belle-a-Boo. You truly have a special place in all our hearts. Not sure what you mean by oatmeal? Do you mean rolled oats? Or actual porridge? Hi Jenni, I usually use Quaker Quick Oats. Hope that helps! I’m curious since I can’t seem to find the oven temperature is it the same as the recipe for pumpkin and peanut butter? Definitely going to make these for my baby Pitt Cyclone. Hi Karen, the oven temp can be found right at the beginning of the recipe – 375 degrees Fahrenheit. What’s the shelf life of these? And how do you store them? Store the treats in the fridge. From my experience, they should last around 1 1/2 – 2 weeks. Hi there! I’m interested in trying out this recipe. 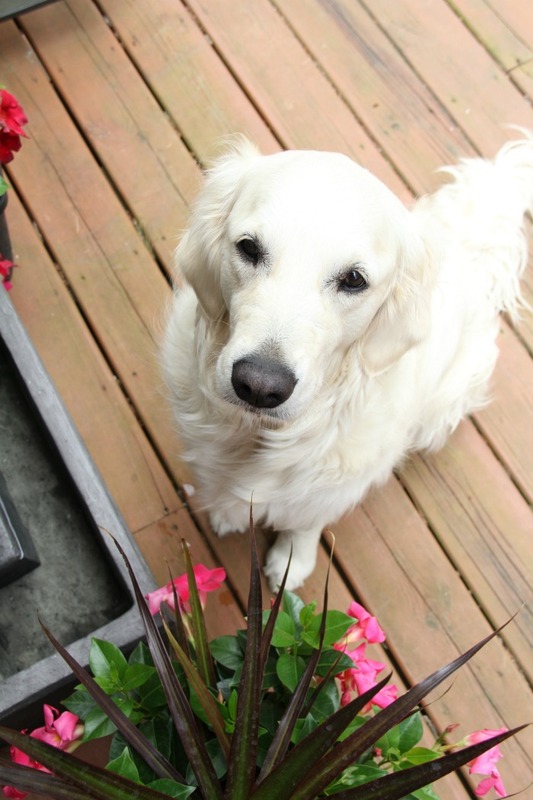 My question is since my dog has a wheat allergy, will substituting with rice flour work just as well, in your opinion? I don’t think you can sub rice flour to wheat flour. It would need to be a combination of flours I believe to compensate for the lack of gluten. I’m not an expert in this space, however. Sorry I couldn’t be of more help! Hi Mary, these treats are definitely soft enough for your pup! I hope she likes them! 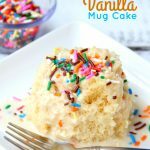 Hi, this recipe looks great and so simple to do. My children have a youtube channel and we were looking for a simple dog treat recipe to try on the channel. We are going to substitute the vegetable oil with coconut oil and leave out the cinnamon and nutmeg. 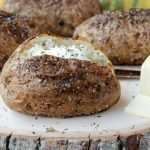 I just wanted to ask you beforehand if it’s ok with you if we try it out on YouTube and if so, would you mind if we mention where we found the base recipe so that people can come and check it out if they’d like to try it for themselves? Thanks so much. Hope to hear back. 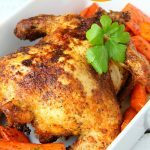 I would love for you to include a link to the original recipe in your YouTube video. Very much appreciated. Thank you! They came out perfect I tripled the batch. My dog love them. Oh my sister tried one and loved it but thought they needed sugar. I had to remind her that they are for the dog. Ha, ha! I laughed out loud when I heard your sister tried them. When coming out of the oven, they do smell good enough for us humans to eat!